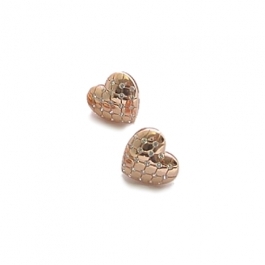 Classic and stylish these rose gold heart earrings are exquisite! From the luxurious Electra collection these beautiful ear-studs feature stone set crystals which catch the light brilliantly! 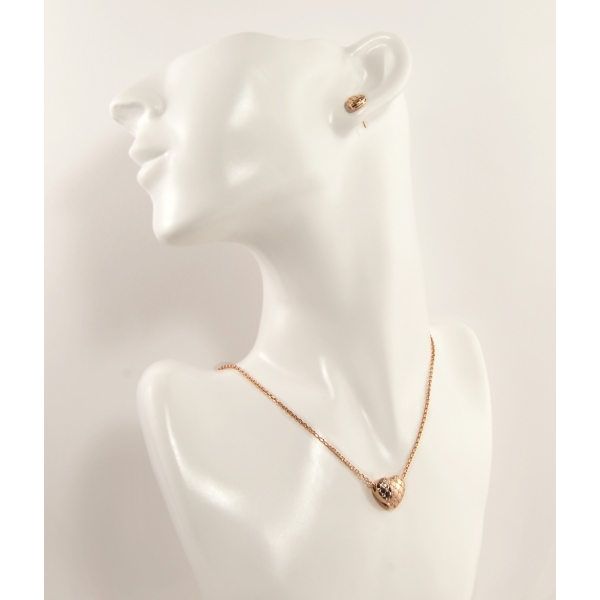 The earrings measure approximately 0.8mm by 0.8mm. 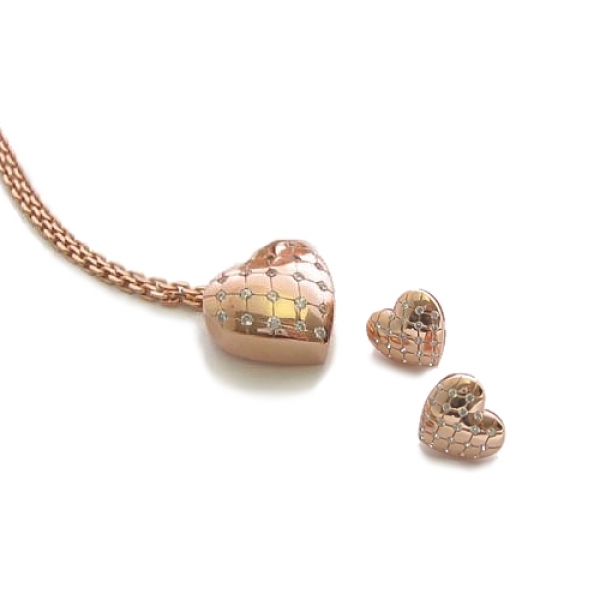 Match with the Electra Rose Gold Heart Necklace for a perfect set and luxurious gift idea.